through to specific made-to-order specialist clothing items and custom designed gifts. As illustrated by our portfolio of extremely diverse products, our highly experienced sourcing and production team can produce products for almost any purpose. We have a very large and diverse stock range of Souvenirs, Apparel & Textiles, however we also provide custom design products to reflect the uniqueness of individual retail operations. ​Contact us to make an enquiry. 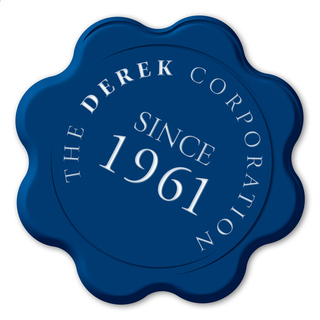 The Derek Corporation offers over 50 years of experience sourcing product and managing the value chain. Our market focus is based on a great understanding of our customers, an understanding which has been established over our many years, and the quality of our custom designed product is ensured by working closely with our customers, first visualizing and then developing products to our customer's specific needs. 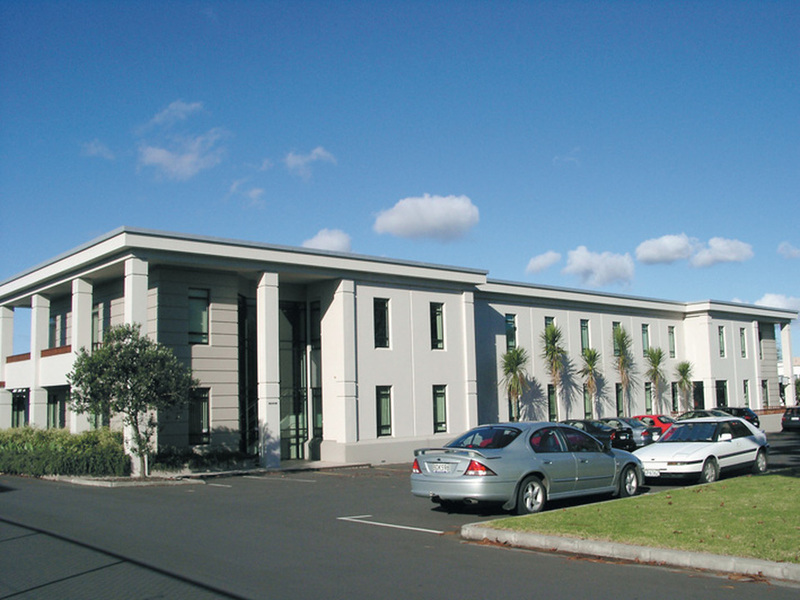 We are committed to developing strong relationships with our customers. We do this by embodying our established traditional values to act with integrity and respect, to deliver a first class professional service, to demonstrate innovation by sourcing the best Souvenirs, Apparel & Textiles products and to listen to our customer’s needs. Internally we have a culture that aims to constantly work to improve our procedures and service provision, which in turn, offers greater value to all stakeholders.